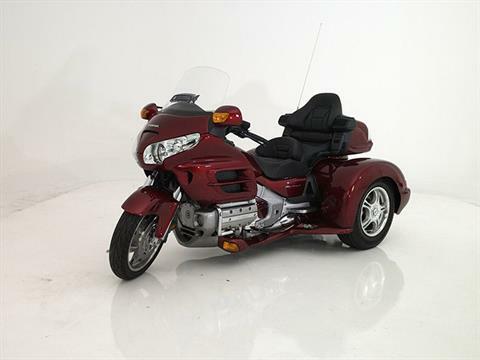 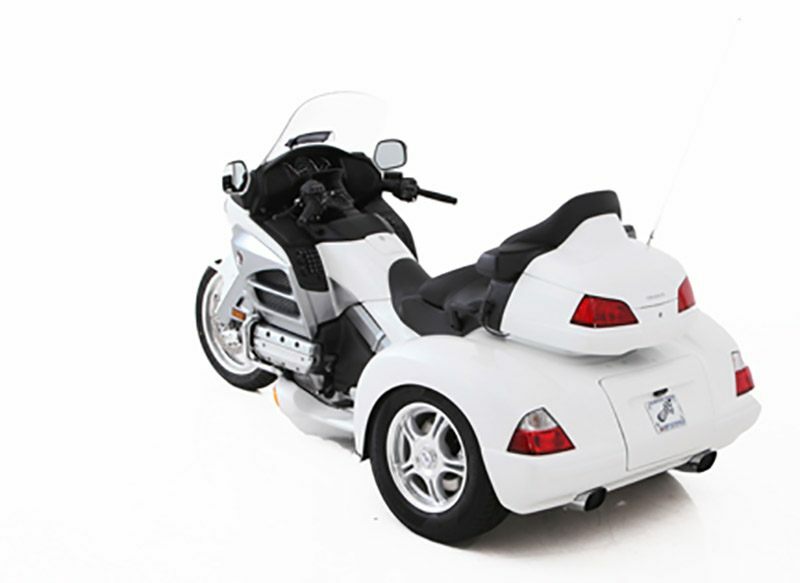 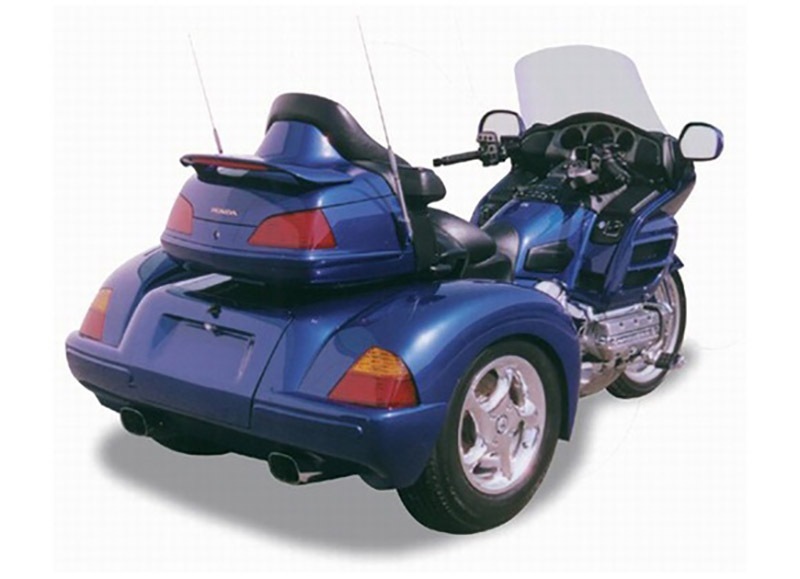 Knowing the power and performance of the Honda GL1800 motorcycle, the engineers at Champion knew it would be no easy task to produce a motorcycle trike kit that would complement this powerful motorcycle. 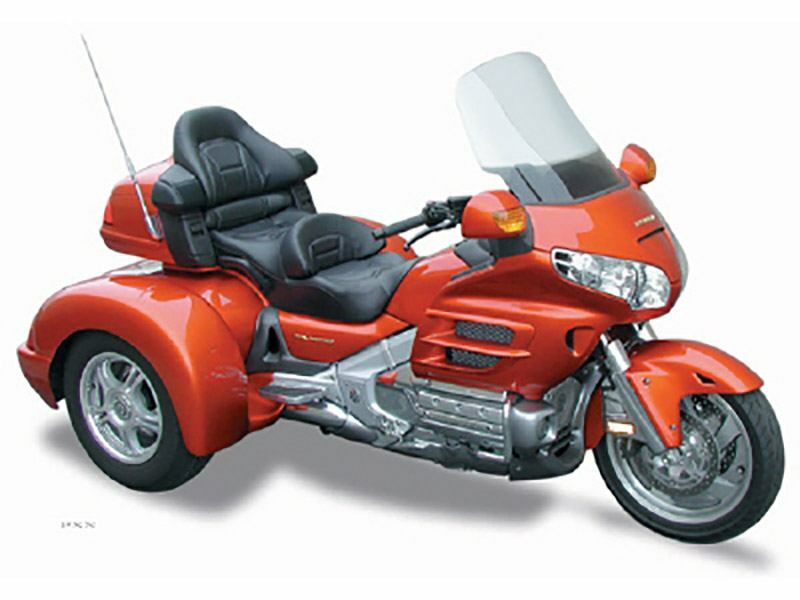 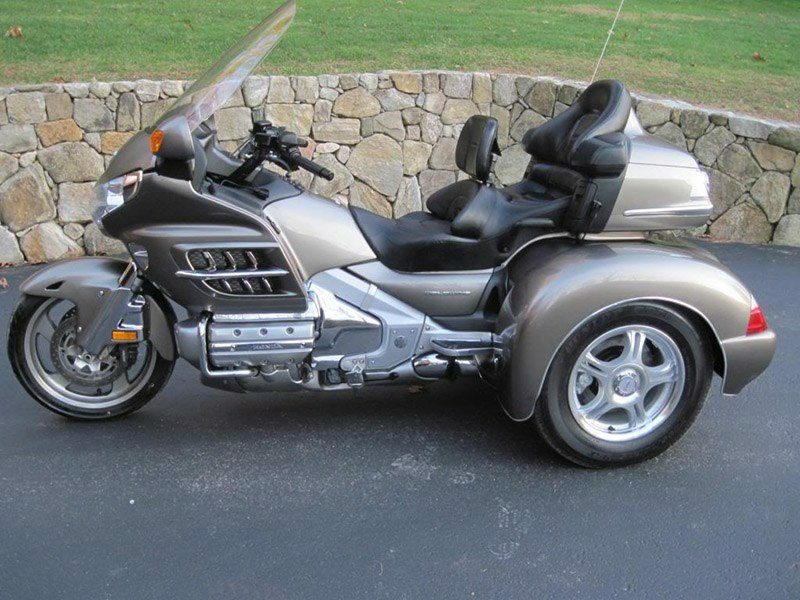 The trike’s styling would have to match that timeless design of the best Honda could offer. The suspension would have to be designed to endure high speed and be agile enough to avoid unexpected driving hazards, yet ride comfortably in undesirable road conditions. And our engineers knew our trike would have to be just as reliable and dependable as Honda’s superb machine. 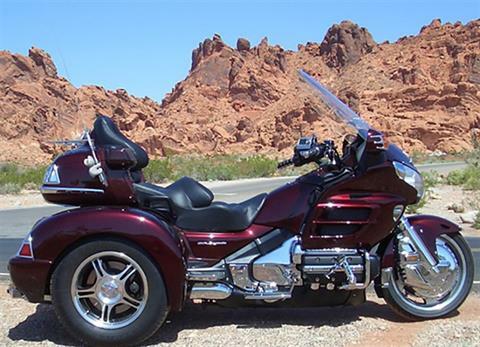 That’s exactly what we accomplished with the Champion GL1800 trike kit. 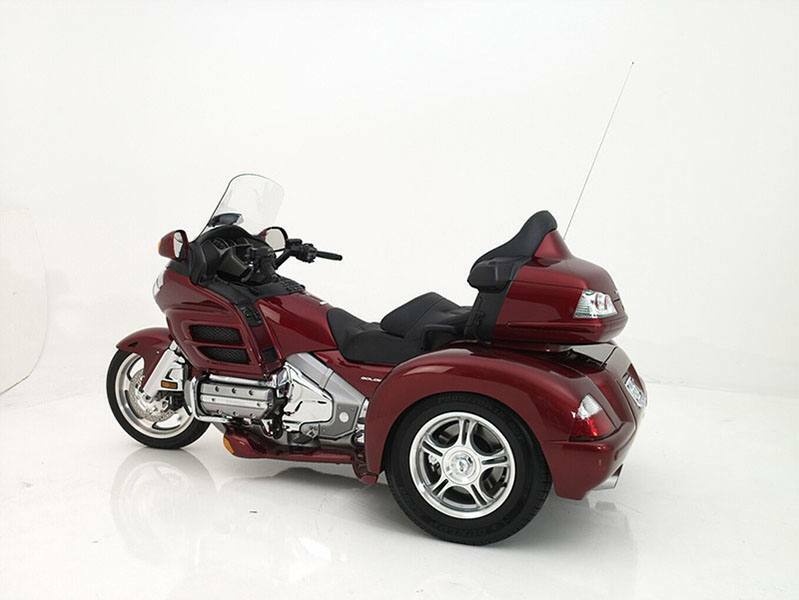 Ride a new Champion GL1800 trike kit and find out how the Champion engineers worked with Honda’s design to produce the most exhilarating trike kit available to date! With EZ-Steer - 109.5 in.